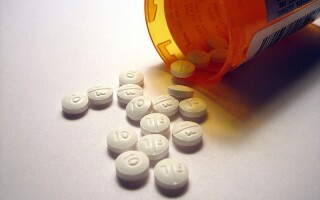 Bisphenol A – Should it be banned? 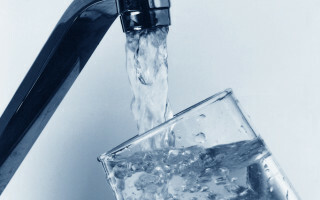 Should Fluoride be added to the Water? 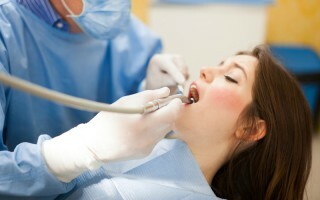 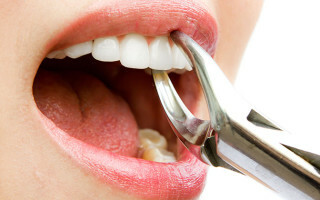 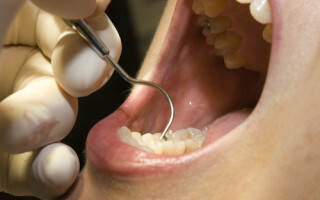 Why should I have Root Canal Treatment?